With reduced connection times and more direct flights to major cities, Copa aims to get you to your destination on the most direct route. Say goodbye to long layovers and exhausting connections! 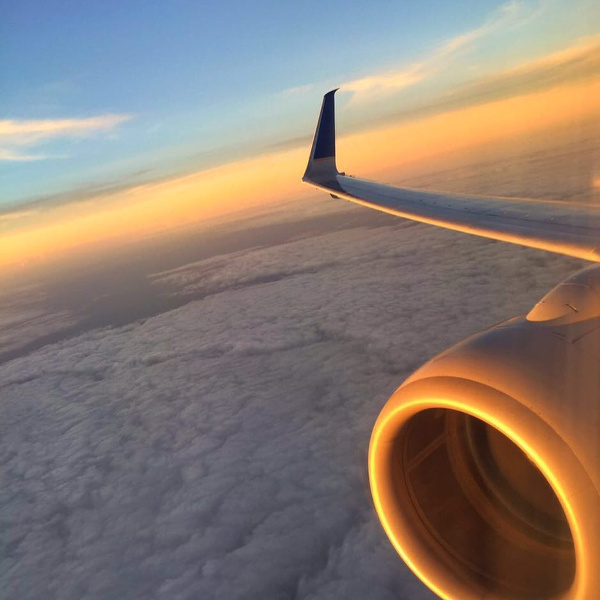 With an on-time performance of over 90%, it is little wonder that Copa Airlines is rated among the best airlines in the world. Luggage gets registered to your final destination, making your travel experience a seamless and efficient one. In keeping with their philosophy to “reduce, reuse and recycle”, Copa strives to reduce their carbon footprint and preserve the environment through new technologies, aircraft maintenance and continuous fleet renewal. 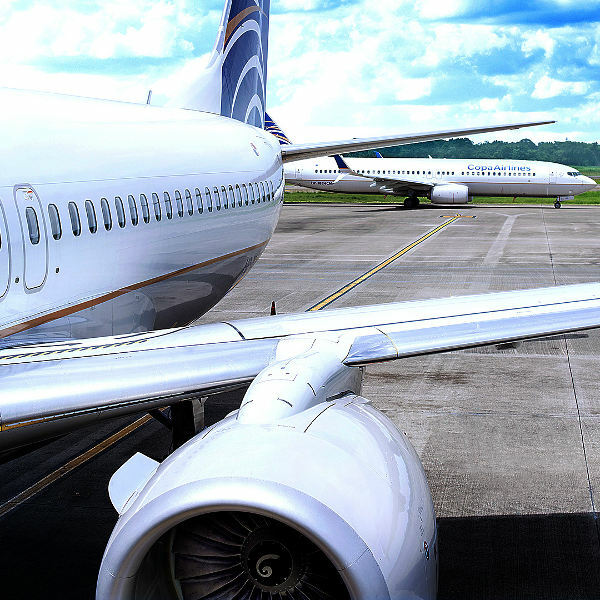 From humble beginnings in 1947, serving flights to just three cities in Panama, to a fleet size of 88 aircraft flying to 75 destinations, Copa Airlines have certainly made their mark in the aviation industry. In the last seven decades, this airline has been a key component in connecting Panama to the rest of South, Central and North America. Copa is proud to own one of the newest fleets in the Central American region, with a total average age of their fleet under eight years old. 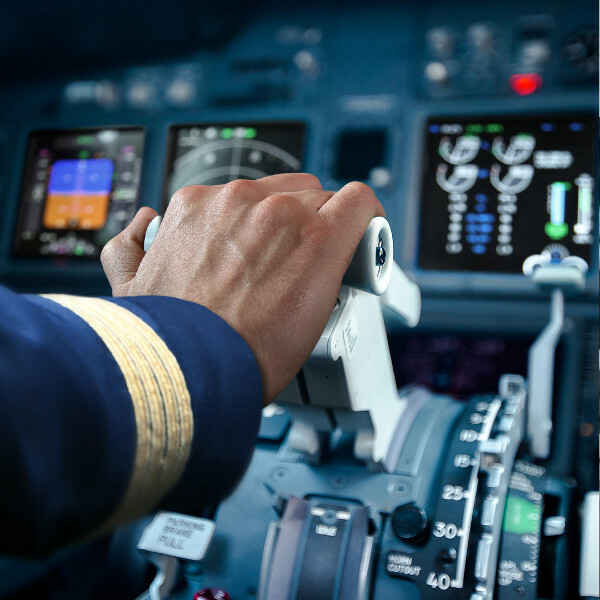 As the first airline in America to use VSD (Virtual Situation Display) technology, giving pilots a calculated and clear view of the flight path, Copa’s enhanced safety features allow you to sit back, relax and enjoy your journey. Book Copa Airlines flights to Havana, Santiago, Miami and other exciting places! Extra baggage will incur a charge of USD40 per piece. For domestic flights within Panama, hand luggage is restricted to 1 bag weighing up to 10kg. Copa Airlines offers its passengers convenient check-in options. Save time at the airport and check in online from 24 hours up to 1 hour before flight departure. If you are travelling with luggage, you are required to check in your bags 90 minutes before departure. This feature is allowed in all the cities that Copa Airlines operates. If the mobile boarding pass is not an option, simply proceed to the Web Check-in counters, show your boarding pass on your mobile, and get a printout. Panama’s major upmarket hotels feature Copa Airlines web podiums, where guests can easily check in before leaving the hotel. Passengers flying domestically within Panama and Colombia must be at the airport 60 – 90 minutes ahead of flight departure. For international flights, you are advised to be at the airport at least three hours ahead of departure. For flights departing Venezuela, passengers are required to be at airport check-in four hours prior to departure. Copa Airlines’ onboard facilities will keep you relaxed, refreshed and entertained throughout your flight. Passengers have access to a large variety of movies and music channels. Their new onboard entertainment system, Showpass Cup, allows you to download content from the Copa Airlines app to your personal device. Onboard meals and snacks are available on short-haul and medium-haul flights. Passengers may bring their on food on board, but the consumption of their own alcoholic beverages is prohibited.